Are you in high school and considering enrolling in a post-secondary program when you graduate? Did you take a gap-period after graduation and are now thinking about continuing your studies? 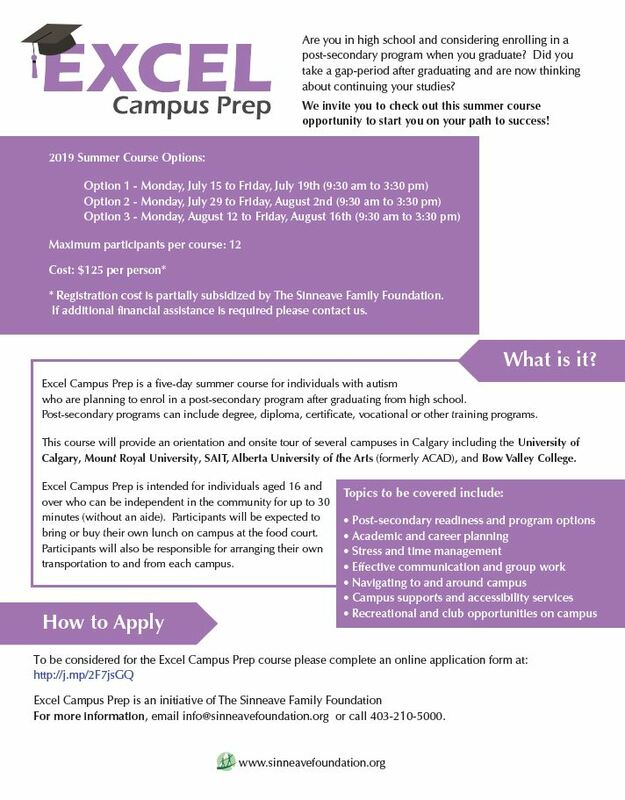 We invite you to check out this summer course opportunity to start you on your path to success! Or click on the poster below for more information.